The flavor is pure and a bit on the assertive side, so be careful with the steeping time – you may choose to be more toward the 3 minute steep time than the 5 minute unless you really prefer a strong cup. This leaf will likely provide a second steeping if you use a bit less water or add a pinch of new tea. 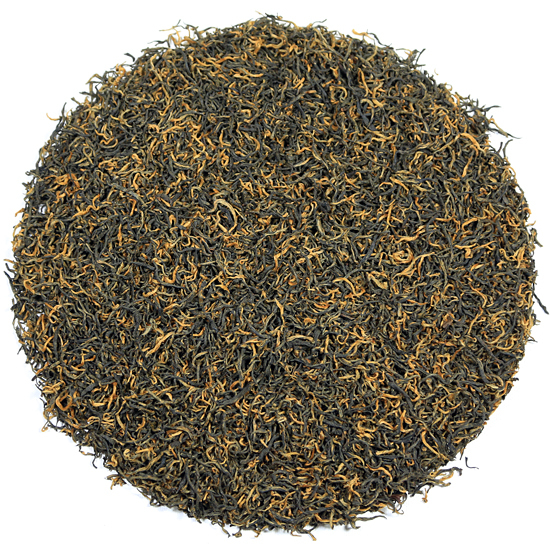 Nonetheless, we here at Tea Trekker find this tea to be utterly delicious, so recommend that it be one of your regular black teas – and that you be happy in life, unlike the poor young prince and his beautiful girl! 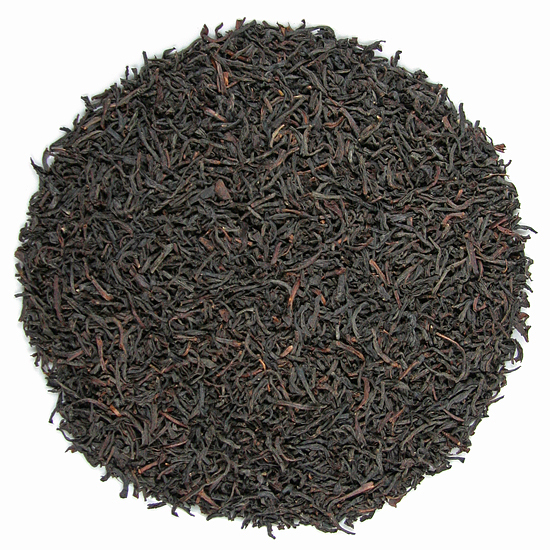 We suggest that you drink this delicious tea plain. 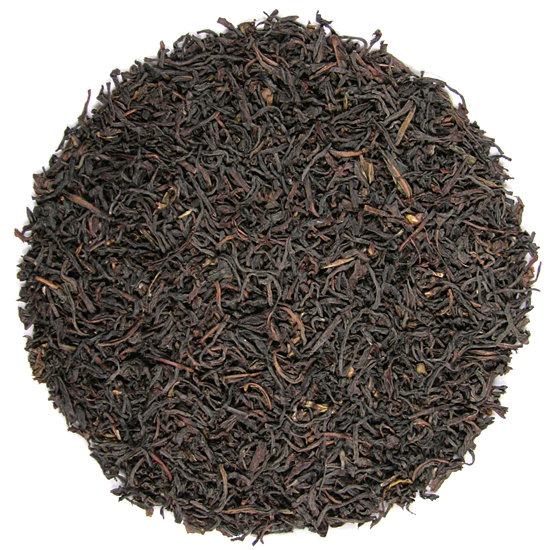 This tea is a classic Ceylon manufacture that features quite large and long leaf, so the measure that you use must compensate for this increase in volume over finer-cut Ceylon teas. 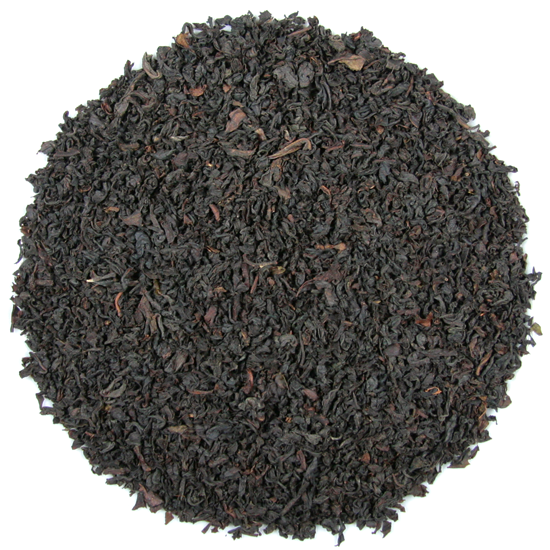 Lover’s Leap Ceylon has an intriguing aroma that is quite unlike other Ceylon teas, but the flavor is quite typical of a classic Ceylon with the pure, straightforward biscuity tea flavor that Ceylon teas are known for. This is considered to be the most beautiful waterfall in Sri Lanka and can easily be visited next time you are on the island. You can even stay at one of the converted tea estates nearby in Nuwara Eliya, and tour several regional tea gardens.